The MISA brand is recognised internationally as a shining example of outstanding technological prowess, thanks to its decades of experience and production expertise. MISA has attained numerous certifications testifying to the brand’s commitment to marketing reliable, high-performance products. Through its MISA brand, the Epta Group operates in conformity with the guidelines defined by the Group with its Integrated Management Systems Policy aimed at aligning all procedures in order to rigorously pursue quality excellence, in full respect of the environment and the community. Epta passionately invests in the continuous quest for merchandising and refrigeration solutions, operating according to the principles of Total Quality, shared and recognised by the Group, throughout every production phase. 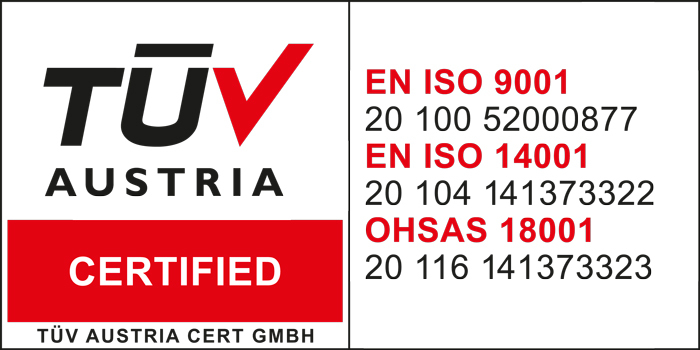 Compliance with high standards and the use of tests and inspections to ensure the greatest reliability of the processes and products are demonstrated by the attainment of UNI EN ISO 9001 certifications guaranteeing its Quality Management System. A tangible demonstration of the MISA brand’s devotion to producing solutions that can guarantee the perfect preservation of fresh food is its attainment of the HACCP Based Food Safety Programme certification. MISA was the first brand on the market to receive this recognition. 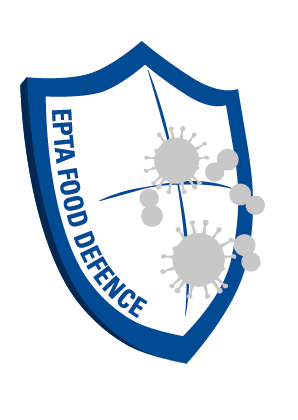 All Misa solutions are treated with the innovative Epta Food Defence antibacterial system with silver ions. Technology designed to improve the food safety of the products in cold rooms and able to prevent, combat and eliminate several species of bacteria, including the most widespread and dangerous, thanks to silver ions, which are capable of inhibiting bacterial proliferation and, at the same time, ensuring antimicrobial activity. In detail, the antibacterial properties are applied directly onto the panels of the cold room, for total protection, 24 hours a day, 7 days a week and permanently throughout its working life.